You've landed in the right spot! OK, so you have seen what we can do for you! 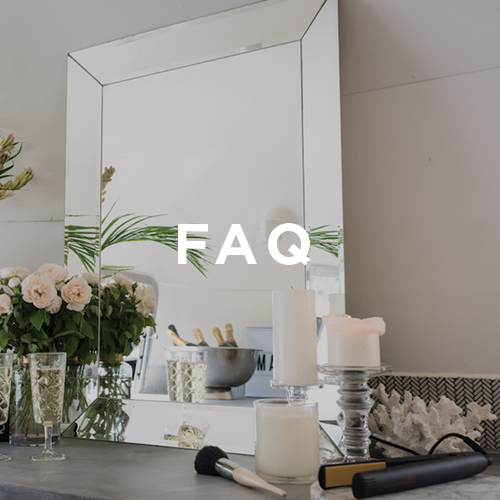 If you still have any questions about us, our services, or our packages, then there's a good chance it will be answered in our FAQ's below. If not, you are more than welcome to click on the "Book" button at the bottom of the page, to get in touch with us directly. DOES the airstream social SELL ALCOHOL? No, we are not licensed. All alcohol and soft drinks are BYO, which means you get to buy the alcohol directly from the supplier, saving you money. What are the dimensions / specs of the Airstream? 7.00m long (including A frame) x 2.49m wide x 2.90m high, and weighs 2.0 tonnes. The combined length with the tow vehicle is 12.80m long (the tow vehicle will be unhitched and taken away once the airstream is in position). The Airstream will need to be positioned on firm, level ground, at your event and it is the responsibility of the hirer to ensure that there is sufficient space for the Airstream to fit in the desired location, and that there is enough room for us to be able tow the vehicle safely into and out of (at the end of service) the location using the tow vehicle. If you are unsure, please contact us, and we will discuss this with you. We can also arrange site inspections, to ensure that the Airstream is a suitable option. 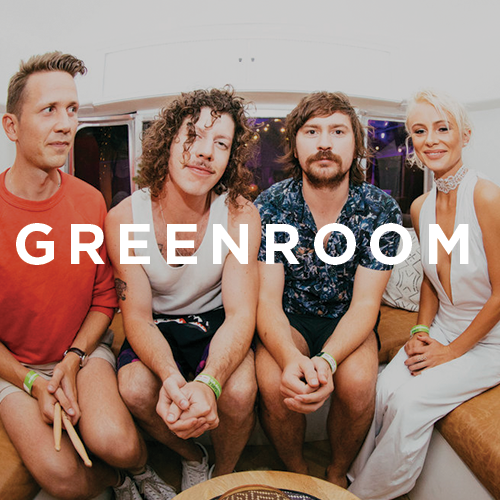 CAN WE MOVE THE AIRSTREAM IF YOU AREN'T THERE? No. The owner of The Airstream Social are the only ones that are permitted to move the Airstream. 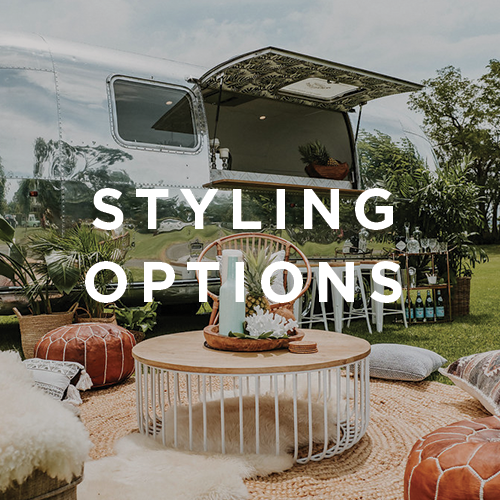 The Airstream Social is located in Parramatta, NSW, and can easily attend events that are situated in Sydney's CBD or Metropolitan areas, as well as areas such as the Hunter Valley, the Southern Highlands and the South Coast. We also love road trippin', and will happily work anywhere you want us!! 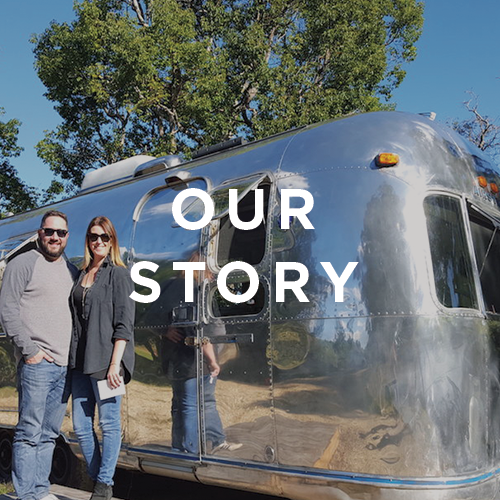 How do you book the Airstream Social? How do I make sure that my booking is locked in? Once we have received your request for a booking, we will confirm the booking details to you in writing. We will require a deposit, to secure your booking with us. Unfortunately, yes we do! 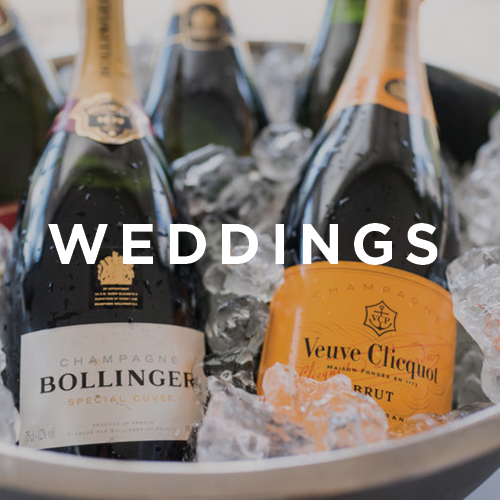 Once you have paid the deposit on your booking, the day is yours - meaning that we will not take any other bookings for that day, regardless of the number of enquiries we might receive. Our full cancellation fee policy can be found in our Terms and Conditions. What happens if it rains...do I get my money back? No refunds are due in the event of bad weather. Any alterations to the agreed plans must be advised to The Airstream Social, no later than 3 hours prior to the event commencing. How much is it to deliver the Airstream Social to our event? 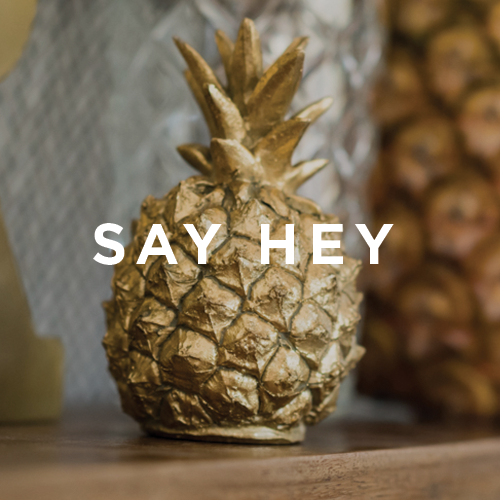 Delivery of the Airstream Social to your event is included in the hire fee. HOW LONG DO YOU NEED TO SET UP/ pACK DOWN AT AN EVENT? Depending on your hire package, whether it includes a styling package as well, we will need between 1 to 2 hours to set up at your event. We will liaise with you, leading unto the day, to ensure that we are set up well before the festivities get underway. Pack down will take between 1 and 1.5 hours. Can we book you for events in council parks? Absolutely! However, you must ensure that all necessary council permits have been applied for and received. We need to see a copy of the permit before the day of the event. Do you need power/ water? Ideally, Yes, we would prefer to access on site electricity & water. However, we can operate off grid in certain circumstances. Our onboard battery can power the Airstreams fridges/ lights/ and stereo for up to 10 hours. (8 hours service) We also have onboard water tanks that provide clean potable water, and our gas supply allows us to us our water heater, to provide hot and cold running water. We would need a generator to power our reverse cycle air conditioning unit, if required. (additional charges apply). Are you able to serve beers on tap? No, we don't have a keg system on board, but we do have plenty of fridge space and supply plenty of stainless steel tubs for all our bottled beers to be kept icy cold.